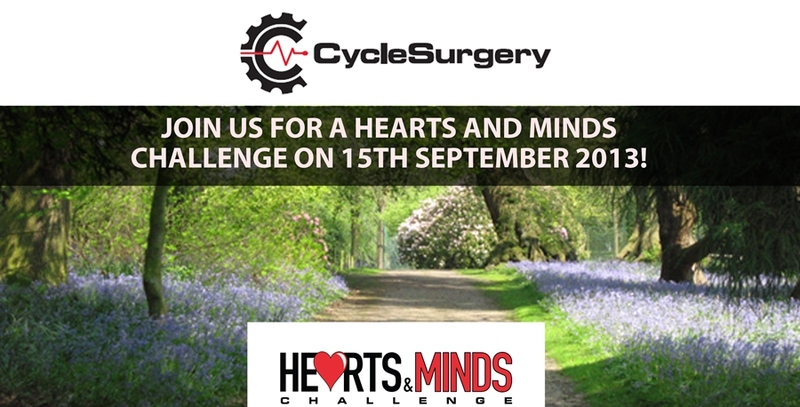 Starting and finishing in the stunning grounds of Capethorne Hall the ride will comprise of an intermediate and advanced course, both warming up with a rolling 12 miles through the heart of the Cheshire countryside. Next is where the “Challenge” comes in! The course will head off towards Bosley Hill and the famous “Dumbers” climb towards Buxton and will branch off towards the little village of Flash – At 1560ft home of the highest pub in England! At this point the advanced ride will peel off towards Bakewell. Taking in some of Derbyshire’s most spectacular vista’s, climbs and hamlets (and fast, fun descents!) It will loop back to Buxton and then take in the stunning climb through The Goyt Valley and finally descending back into Cheshire after over 3500ft of climbing. The intermediate course will still be a challenge with a fast descent from Flash into Buxton and will take in Long Hill and The Goyt Valley before rolling along Clough Brook through the lovely valley of Wildboarclough before climbing back over the Dumbers and descending back into Cheshire. Make no mistake! This is still a challenge and takes in nearly 2500ft of climbing – enough to test the majority of keen cyclists! You will be joined on this ride by our Patron Rik Waddon. Rik has been an inspiration to many with his fantastic cycling career which has included multiple successes in the Paralympics and World Championships. All cyclists who have registered for this event will receive a voucher giving 10% discount off all none sale accessories and clothing at the Manchester Cycle Surgery store. Cycle Surgery will also have a bike maintenance area at the start / finish area and will be on hand to help with any mechanical problems. They will also have a stock of spare parts available should you need them. There will be a number of drink stations and marshals along both routes as well as a medical team for your safety. We will also have a Family Fun Day at Capesthorn Hall for your family to enjoy while you are cycling.